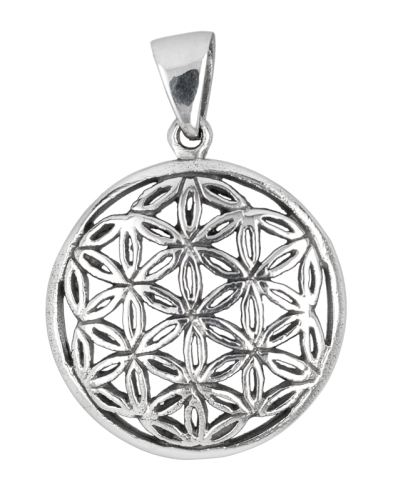 Intricate and complex, our pretty silver flower of life pendant is proving a popular buy this season. It also makes a thoughtful gift for someone you love. 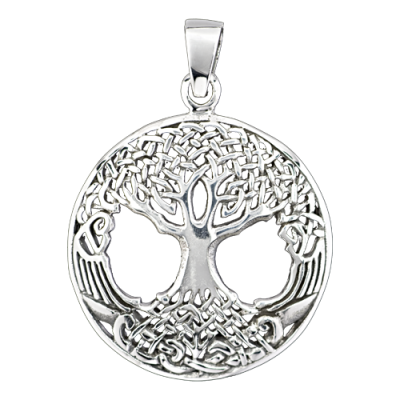 Either way it's a good size, wonderfully sparkly and really well made, something you'll enjoy wearing for years to come. It's also an excellent aid to meditation. 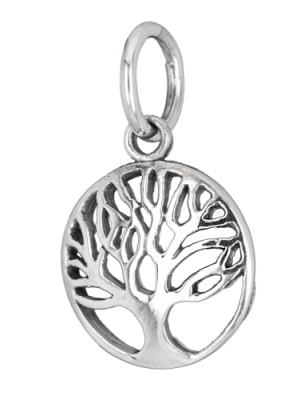 Put it on, chill out, and enjoy the sheer pleasure of wearing genuine silver next to your skin.